Ants are eusocial insects of the Formicidae family and, along with the related bees and wasps, belong to the Hymenoptera order. 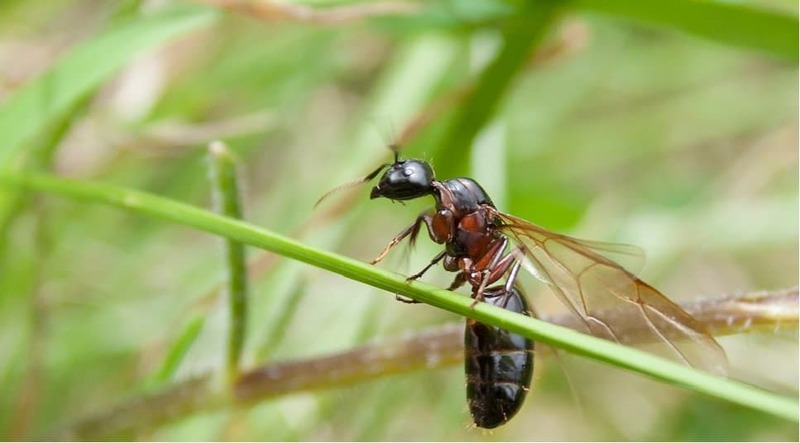 These insects evolved from their wasp-like ancestors about 110-130 million years ago and diversified into several species after the rise of the angiosperms (flowering plants). 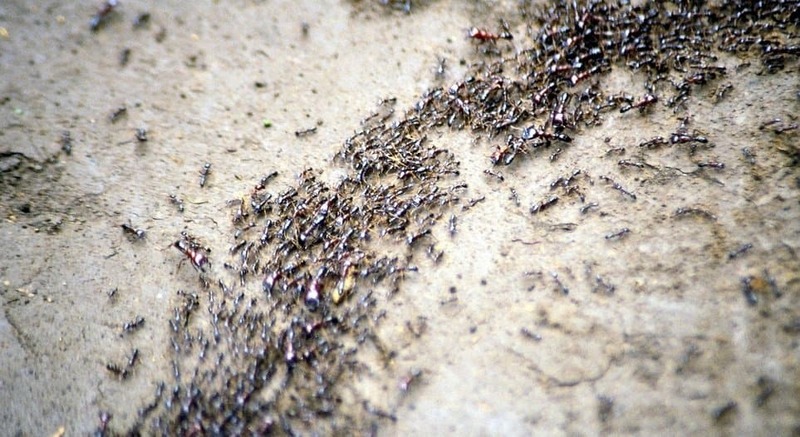 Of an estimated total of 22,000 ant species, more than 12,500 species have been classified. Most ants are red or black in color, but some species are metallic or green. 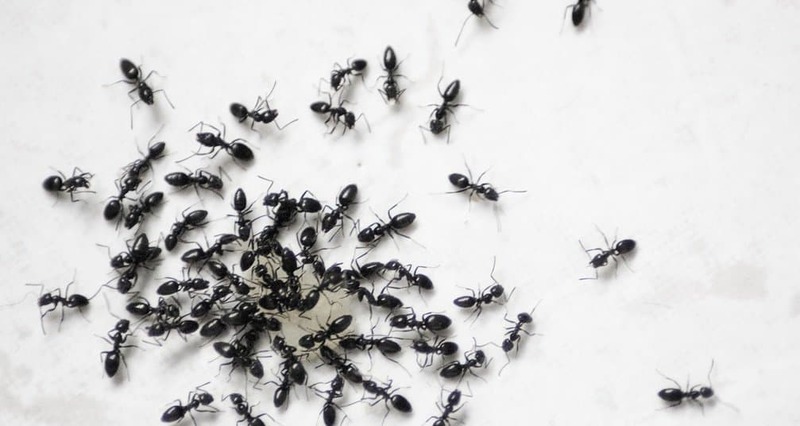 This list contains 10 crazy facts about ants you may not know. 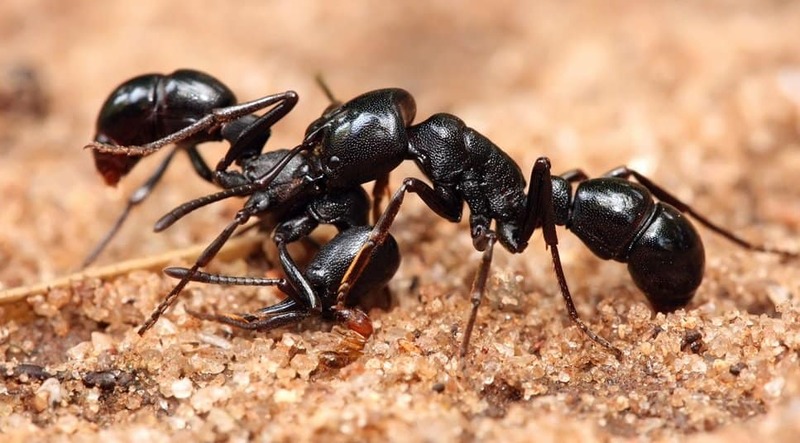 Various ant species are known to attack neighboring colonies and steal larvae or eggs in a practice known as dulosis. These forcibly acquired young are then put to work or eaten. Male ants do not have fathers because fertilized eggs develop into females and unfertilized eggs develop into males. 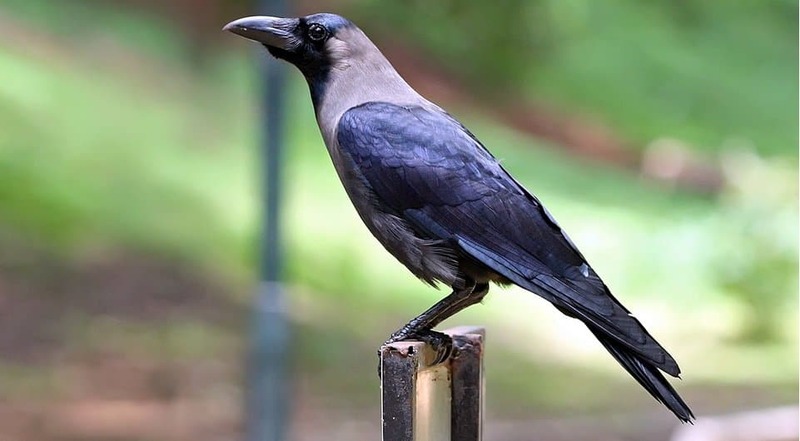 Crows crush these insects and rub them all over themselves like perfume. The Formic Acid in the insects helps stave off parasites. 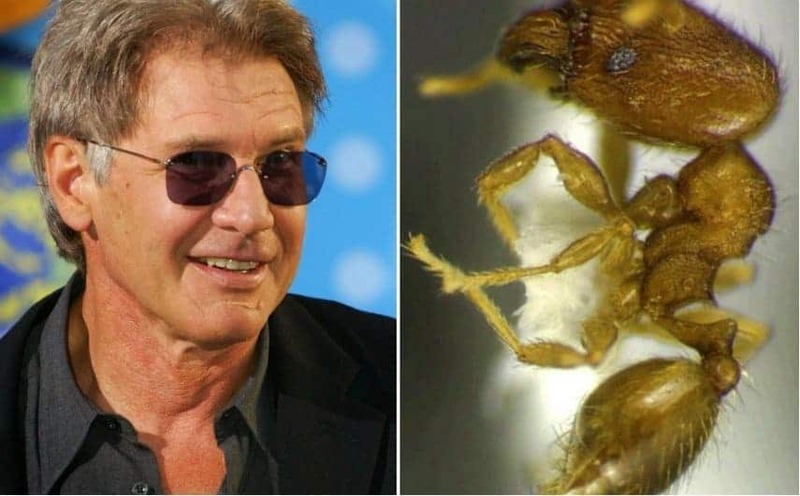 There is an ant species named Pheidole harrisonfordi in honor of Harrison Ford’s work as an environmentalist and conservationist. These insects do not have ears; however, they hear by picking up vibrations in the ground via special sensors in their knees and on their feet. With about 250,000 brain cells in its small head, the ant is known to be one of the smartest insects around. 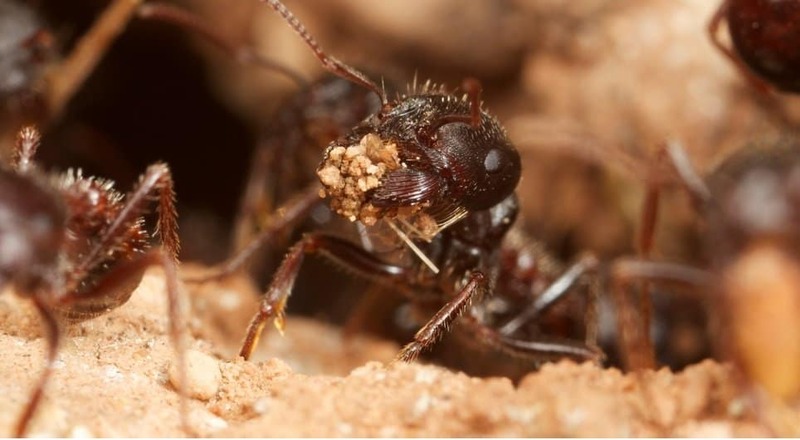 Every colony of ants has its own distinct smell. Therefore, intruders can be identified instantly. In some nations, ants and their larvae are consumed as a delicacy. 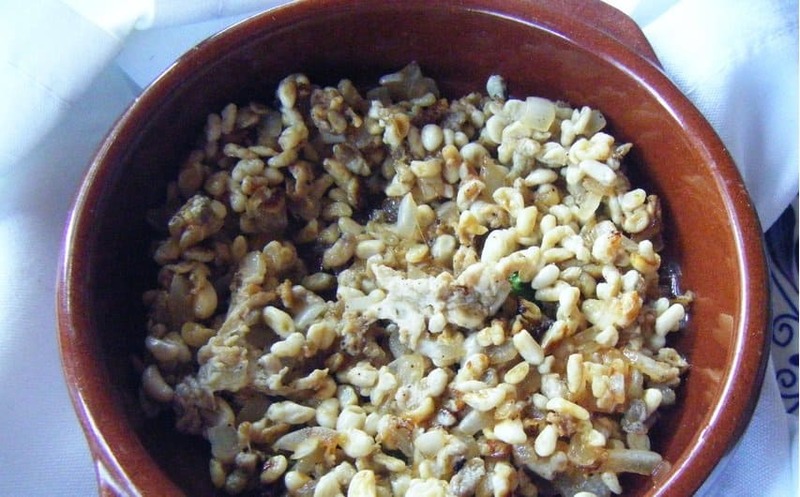 The eggs of two species of ants are used in Mexican delicacy known as Escamoles. Such is the strength of the jaws of the ants that they are used as emergency sutures in East Africa. 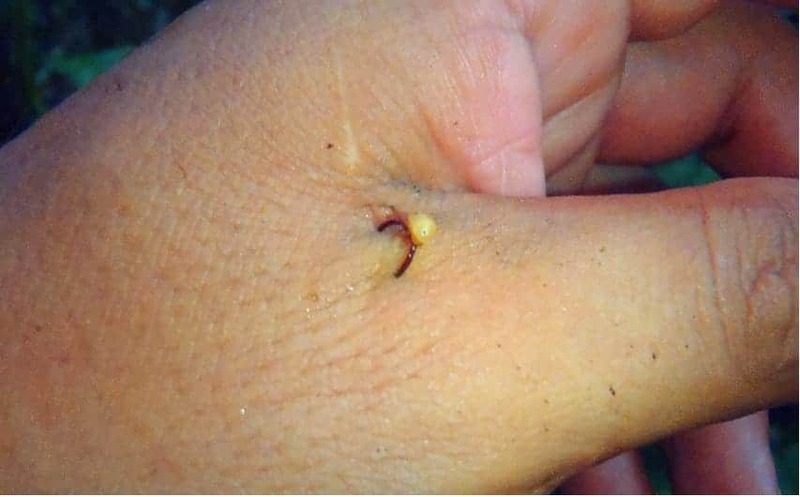 East African indigenous tribal people, when suffering from a gash, will use the army ants to stitch the wound by getting them to bite on both sides of the cut, then breaking off their bodies. This creates a seal that can hold for many days while the wound heals. These insects have colonized nearly every landmass on Earth with the exception of the Arctic, Antarctica and a handful of islands.